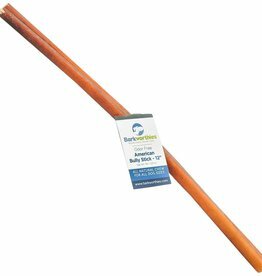 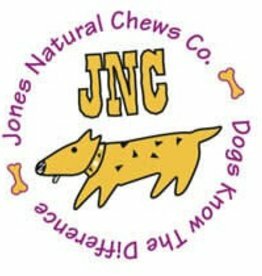 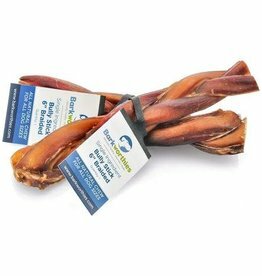 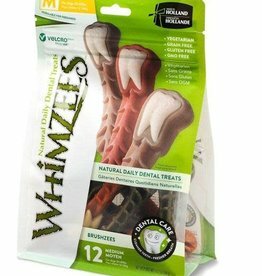 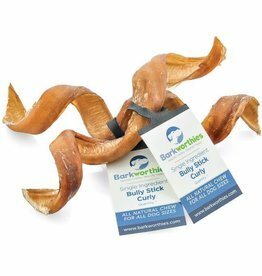 Barkworthies 12" Braided Bully Sticks are the ideal stick for your aggressive chewer! 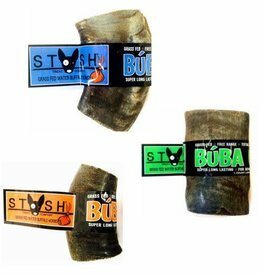 Stash Water Buffalo Horns are sourced in Northern India from a trusted and reliable exporter that we know personally and have been doing business with for years. 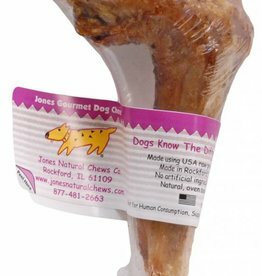 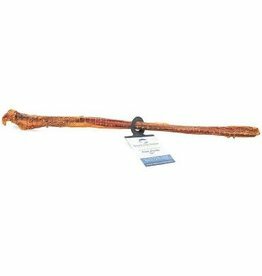 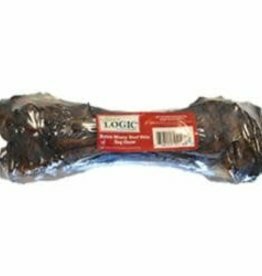 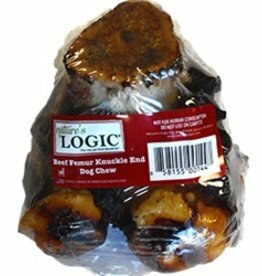 Barkworthies Pork Pizzle Stick 6"